On a damp October night, beautiful, young Ashley Cordova is found dead in an abandoned warehouse in lower Manhattan. Her death is ruled a suicide, but veteran investigative journalist Scott McGrath suspects otherwise. As he probes the strange circumstances surrounding her death, McGrath comes face-to-face with the legacy of Ashley’s father: cult horror film director Stanislas Cordova. Rumored to be shuttered away in a remote Adirondack estate, Cordova remains an enigma. Though much has been written about his unsettling films, very little is known about the man himself. With the help of two strangers, McGrath is slowly drawn into Cordova’s eerie, hypnotic world as he pieces together the answers: What really happened to Ashley? Who is Cordova? And once we face our deepest fears-what lies on the other side? The farther I get from this book, the more impressed I am. Don’t get me wrong, I loved it when I was reading it, but it is not every author who can write a book of over 600 pages and have it be such a tight storytelling experience. Scott is a sympathetic main character, and Ashley’s death is a great and believable motivating factor for the hunt that Scott and his compatriots embark upon. 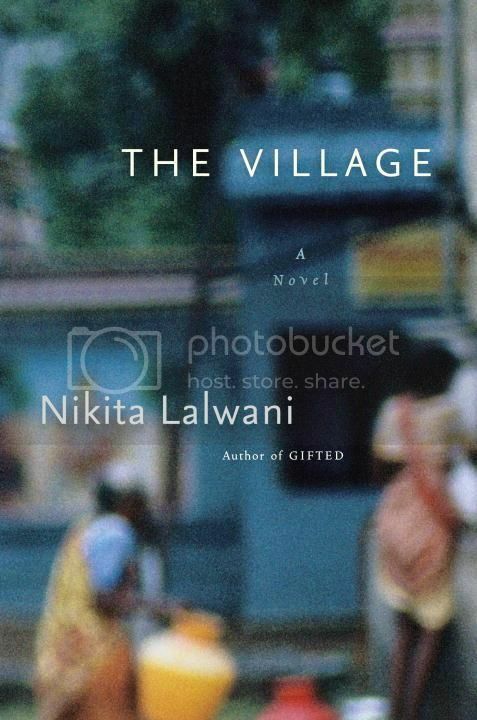 The whole thing is immaculately constructed, just a really well put together novel. There is one odd thing, though, and that is the proliferation of phrases in italics. I couldn’t entirely figure out what the italics were representing, initially it seemed to perhaps be Scott’s internal monologue, but that didn’t seem to be the case. 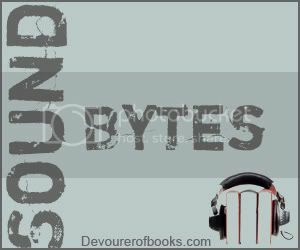 At the beginning it bothered me enough that I thought I might switch to audio, but I was concerned about how the audiobook would handle all the documents and other ephemera Scott collects during his investigation, which are presented as black and white illustrations. Eventually, though, Pessl’s storytelling took over (I read the last 1/3-1/2 of the book in a single sitting!) and I barely noticed the italics. 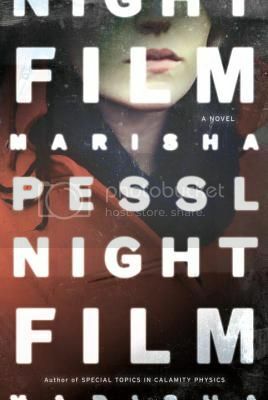 Night Film is a fabulous book and one that I think would likely be best enjoyed in printed due to the extensive illustrations that Pessl uses to tell her story. When an extraterrestrial visitor arrives on Earth, his first impressions of the human species are less than positive. Taking the form of Professor Andrew Martin, a leading mathematician at Cambridge University, the visitor wants to complete his task and go back home, to the planet he comes from, and a utopian society of immortality and infinite knowledge. He is disgusted by the way humans look, what they eat, the wars they witness on the news, and totally baffled by such concepts of love and family. But as time goes on, he starts to realize there may be more to this weird species than he has been led to believe. He drinks wine, reads Emily Dickinson, listens to Talking Heads, and begins to bond with the family he lives with, in disguise. In picking up the pieces of the professor’s shattered personal life, the narrator sees hope and redemption in the humans’ imperfections and begins to question the very mission that brought him there. A mission that involves not only thwarting human progress…but murder. 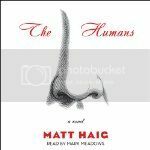 The Humans is a thoughtful and humorous look at life on Earth (at least in the West), as well as what it means to be human. Mark Meadows does a great job narrating The Humans. He plays it straight, which makes it all the much funnier, as well as more moving. He captures the tone of the book perfectly. A wonderfully done novel, made even better by the top-notch narration. When Geniver Loxley lost her daughter at birth eight years ago, her world stopped… and never fully started again. Mothers with strollers still make her flinch; her love of writing has turned into a half-hearted teaching career; and she and her husband, Art, have slipped into the kind of rut that seems inescapable. But then a stranger shows up on their doorstep, telling Gen the very thing she’s always wanted to hear: that her daughter Beth was not stillborn, but was taken away as a healthy infant and is still out there, somewhere, waiting to be found. It’s insane, unbelievable. But why would anyone make that up? A fissure suddenly opens up in Gen’s carefully reconstructed life, letting in a flood of unanswerable questions. Where is Beth now? Why is Art so reluctant to get involved? To save his wife from further hurt? Or is it something more sinister? And who can she trust to help her? 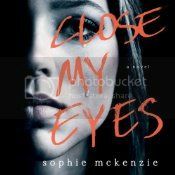 So, when you read the description of Close My Eyes, or perhaps even more so after you read it and meditate on what exactly happens, it seems sort of far-fetched. There are a lot of moving pieces here and they could easy be ridiculous. McKenzie does a good job keeping everything together and more or less believable – at least while you’re caught up in her story. And she does keep you caught up. I was particularly invested in the relationship between Gen and Art and how much he appears to be gaslighting her. My increasing frustration and fury at Art served to pull me completely into Gen’s story. It took me some time to get used to Calin’s narration, something about her voice or accent grated on my nerves a bit. However, as I got lost in McKenzie’s story, I also managed to fall into Calin’s narration. She gets the emotion of Gen down very well, making for an emotionally authentic listen. Hey guys, I don’t have an audiobook review this week, so I changed the date on this one to today and you can leave this week’s reviews here, too. On paper, Violet Epps has no problem expressing forceful opinions – she has to do it for her job as a movie critic, and she does it well. In her personal life, however, Violet is more of a retiring wallflower, unable to stand up for herself. At this rate she’s never going to be considered a fit guardian for her recently-orphaned niece. Until she has dinner at the Algonquin Hotel. While there, Violet channels renowned wit Dorothy Parker, whose ghost doesn’t stay at the Algonquin, but follows her home, trying to help her learn to stand up for herself. Farewell, Dorothy Parker is a fun story of growth and self-discovery. Dorothy Parker is a nice addition, she is someone I think most people only know about vaguely, and learning more about her in this way is quite interesting. I absolutely adored Angela Brazil’s narration in Frances and Bernard. She’s so emotive and her voice is perfect for the epistolary narrative. 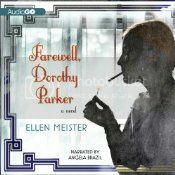 I had a much more difficult time with her narration in Farewell, Dorothy Parker. Brazil used a virtually identical style in Farewell, Dorothy Parker to the one in Frances and Bernard, which works fairly well for dialogue, but there is way too much emotion here in general and it becomes somewhat annoying, detracting from the listening experience. I really wish the audiobook had worked better for me here, because I think then I might have enjoyed the entire experience much more than I did. For more, see my review for Audiofile Magazine.